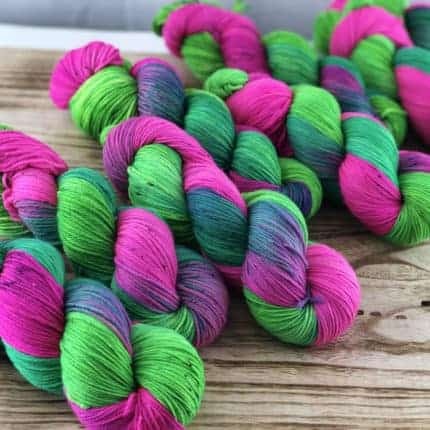 ← New beginnings: shop update today! 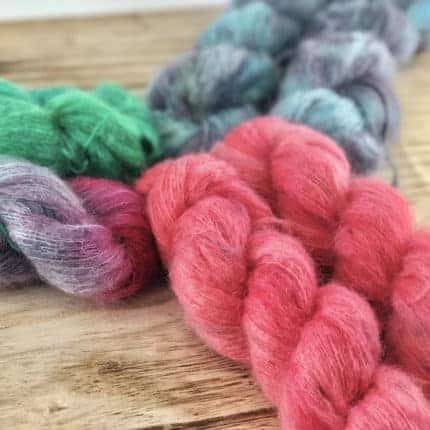 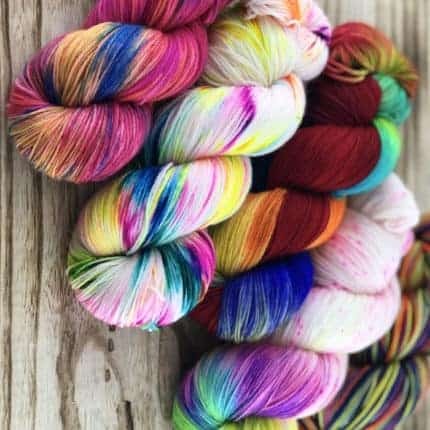 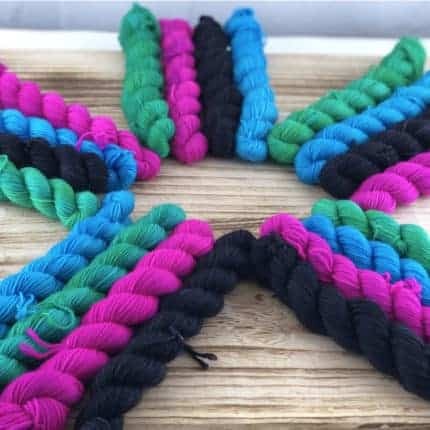 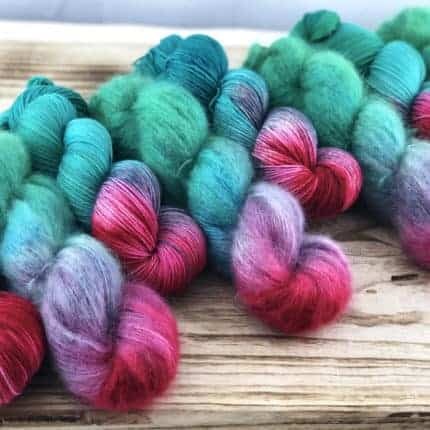 As a fiber artist located in Salem, Oregon, who also processes and spins, I have been committed to finding the best quality sources for my hand-dyed yarn to bring you a product that is truly one of a kind. 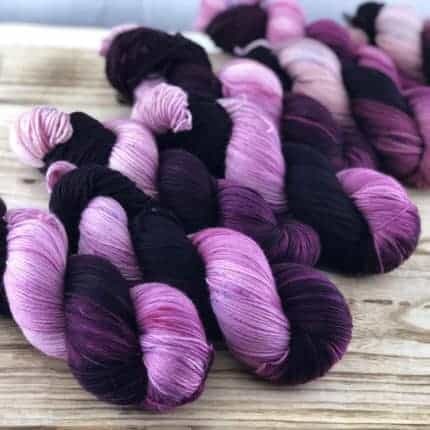 Upon visiting the website, you will find gorgeous colorways inspired by things around me, available in weights from lace to worsted. 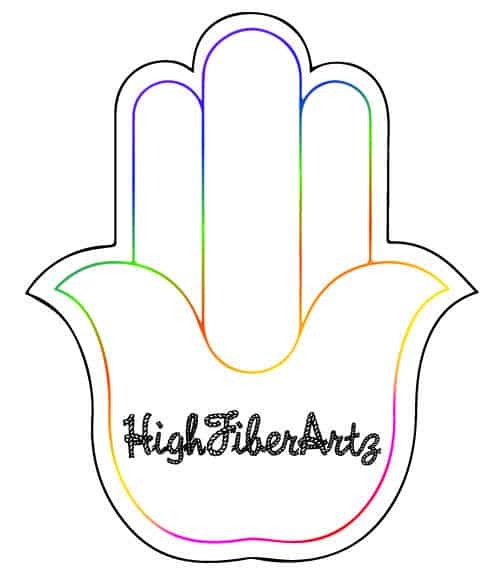 I have been around since 2017 and am dedicated to bringing Fiber Art to Modern People.